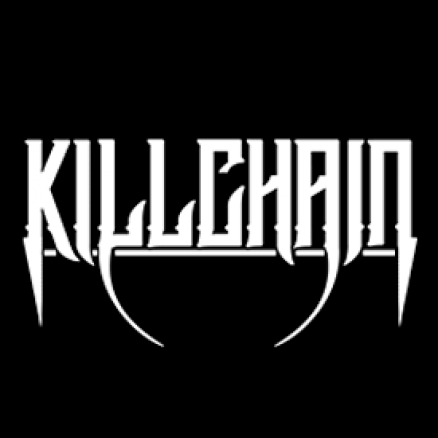 Killchain are a death metal band from Bombay, India. Brought to life in the year 2014, the band has managed to establish it's own space in the underground music scene with regular club shows around town and a few others outside. The band is known for being a great live act with pounding rhythm sections and equally devastating guitar shredding, greatly inspired by the late 80s and 90s death metal music that reigned over Europe and America.